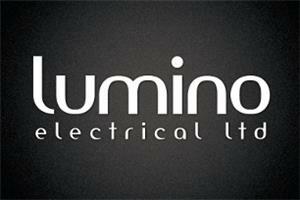 Lumino Electrical Ltd - Electrician, TV Aerials/Satellite Services based in Ditton, Kent. We are a family run company based in West Malling, Kent. All of our electricians are highly trained and 17th edition certified, with Part P and up to City & Guilds NVQ Level 3 and City & Guilds 2330 qualifications, which cover all aspects of domestic and commercial electrical works. Our electricians have years of practical experience so that you can have the confidence that all works will be carried out quickly, efficiently and with the least amount of disruption possible. We provide all electrical and emergency electrical services in West Malling, Kings Hill, Tonbridge, Tunbridge Wells, Sevenoaks, Aylesford, Borough Green, Kemsing, Hadlow, Paddock Wood, Wrotham, Allington and surrounding areas.